When people come to my house they usually just see the living room and kitchen. No one usually goes upstairs. And its a good thing. Most of the time my house is a MESS. It drives me crazy, but I realize I can either spend my entire day cleaning up after everyone, or I can enjoy the moment and leave the bed unmade or the clothes in the floor. I can’t have it all when it comes to organizing and having a clean house. 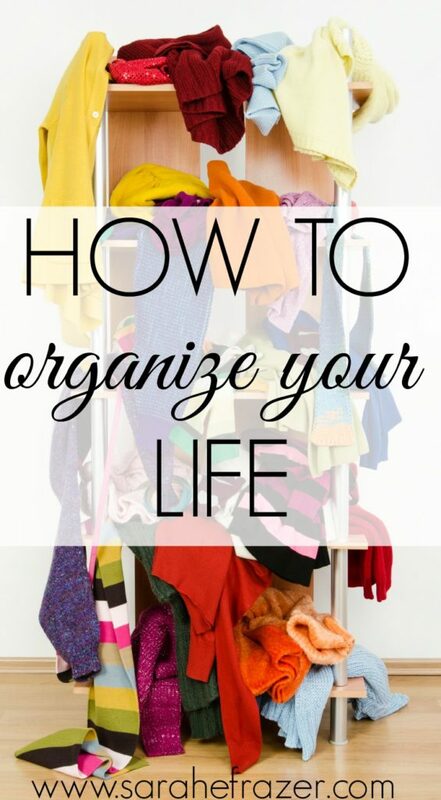 But I will tell you this: your life can be organized with just a few easy steps. Some people have told me I’m a super organized person, but I don’t feel that way. The only thing I’ve come to realize is that with a big family (five kids) I NEED to be organized. In fact, if I don’t have things written on TWO calendars or notes hanging on the fridge I will forget about the school project or dentist appointment. It has taken some time to learn how to manage a big house. And it has taken me lots of missed appointments to get it right as well. Thankfully, my family is super flexible and I have a wonderful, supportive husband. Also, we added each child one at a time. If you are a babysitter of our children it can be overwhelming. Five kids under 10 is a little crazy – especially bedtime! We have learned how to juggle everything because when we added a child to our family we just adjusted a little and went on with it. It was hard with one. It was hard with two, and it was hard with three, four, and five. Parenting is hard. 1. Don’t try to do it all. That’s right. Say no to some things. 2. Make Priorities. When you think about your priorities, don’t choose what should be priorities, pick what you really want to make a priority. 3. Figure out what MUST be done. I hate doing laundry, but it needs to be done. So it must go on my priorities. 4. Find creative ways to do what you would like to do. Reading aloud to my children is something I would love to do, but I just don’t have the time. Instead, we listen to audiobooks in the car or at lunchtime. 5. Don’t forget about yourself. 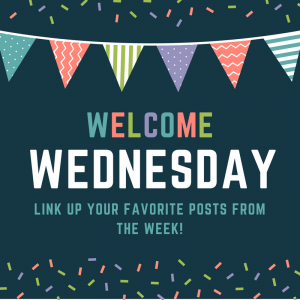 What would you like to change in your life? Be more on time? Spend more time with God? Work on your temper? Is there a spiritual habit or a fruit of the spirit you would like to work on? It is easy to forget about ourselves. Instead of thinking of it as “self-care” think: “soul-care.” It is important as women we don’t use all of our time planning and organizing our life for others. We are important too. One of the things I’ve gotten into the habit of doing every year is something called Grace Goals. If you’ve been around while you’ve heard me talk about it. I cannot stress enough how much this program has TRANSFORMED my life. Not just in being organized, but really helping me develop better Christ-like attitudes and habits. It is a goal-setting system, but SO MUCH MORE. 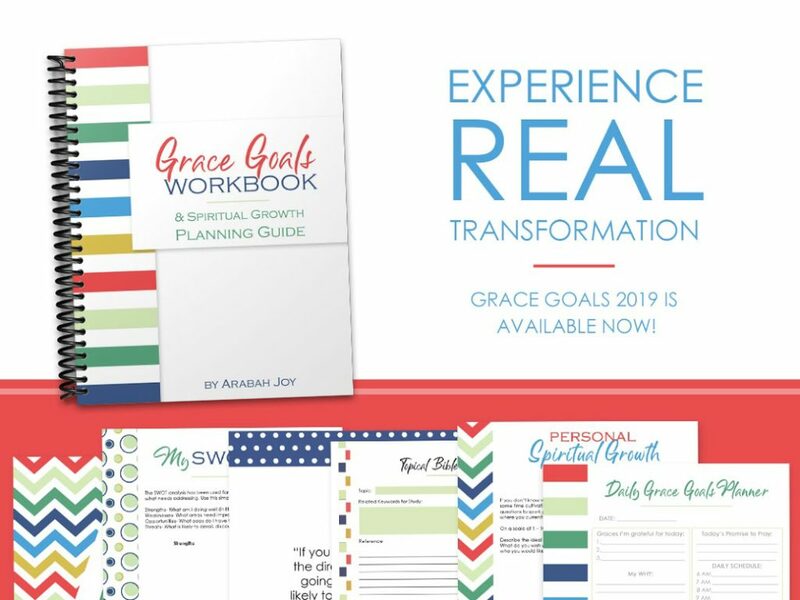 Find out more about Grace Goals here.